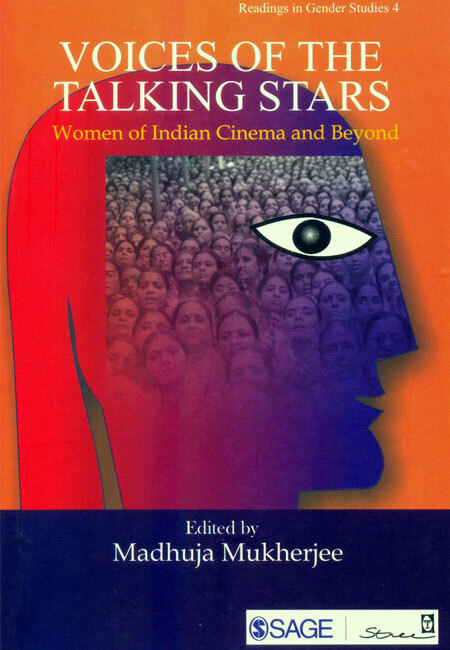 Madhuja Mukherjee considers the studio era of cinema in Bengal (the first half of the twentieth century), contributing to a feminist historiography for films. This was when New Theatres, founded by Birendra Nath Sircar, was waging cultural politics against commercial cinema. 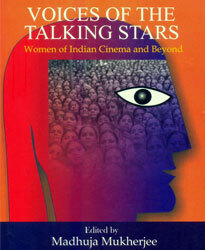 Mukherjee interrogates existing frameworks of film history, culture and politics at a time when the economy of cinema was being institutionalized, by looking at articles and interviews in popular Bengali and English journals on the cinema, and essays and autobiographies written by women actors. A career in films for women was not seen favourably, as reflected in the letters by Ratan Bai to New Theatres where she emphasizes emphatically that it was her talent and not where she came from that mattered. Accompanied by many black and white photographs, Mukherjee analyses the role and place of women in a burgeoning industry.